100% Natural and Safe, Lidiy Gold Limited Edition doesn't give you any known side effects and doesn't cause diarrhea. The first nutritional demand of your body is energy. Lidiy Gold LE contains no caffeine, but natural ingredients to elevate your mood and gives you a lot of fresh sparkling energy without changing your regular lifestyle. Take only 1 capsule a day to lose 20 pounds or more in just 1 month. Boost up your metabolism to burn fat and calories 18 times faster than your body usually does. 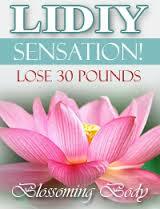 There is no diet involved in Lidiy Gold LE weight loss. 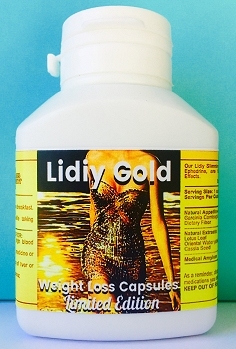 Lidiy Gold suppresses appetite fast and effectively and helps you to rid of the food cravings from the day one. Shape your body and improve your overall health with Lidiy Gold LE Weight Loss Capsule that has been developed with your specific body type in mind. 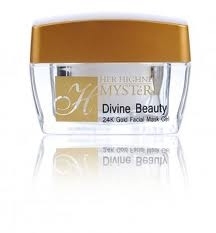 Quantity very Limited, Hurry Up to buy!!!!! 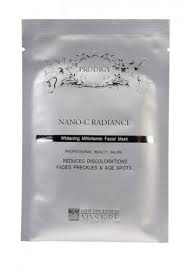 Specifications: 1 box included 30 capsules.